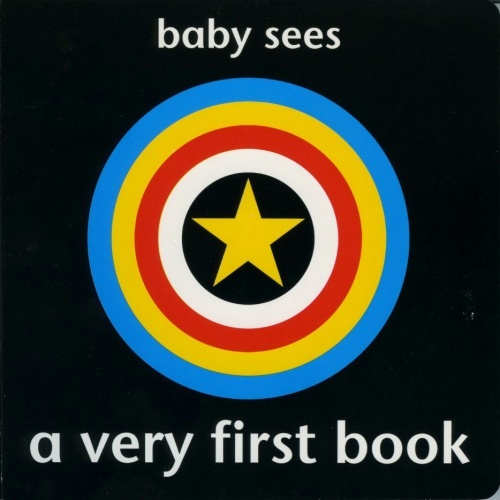 Designed to appeal to young babies, this board book contains high-contrast images which babies of all ages find stimulating. 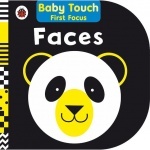 During the early stages of development big, bold, high contrast images are important to stimulate babies and hold their interest as they start to make connections with the world around them. Follow Tiger as he tip toes through the day.